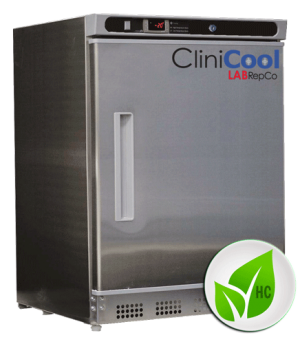 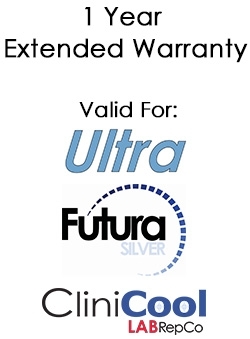 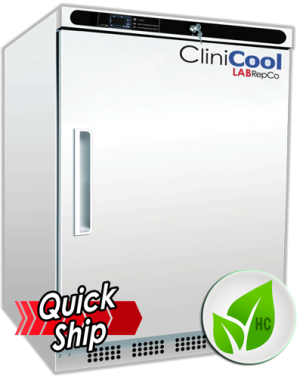 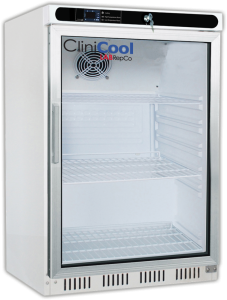 Our CliniCool© Silver Series PRIME glass door undercounter pharmacy refrigerators are ideal for clinical labs, medical offices and pharmacies with limited space and budget that require superior temperature performance and vaccine/sample security that meets federal and state guidelines. 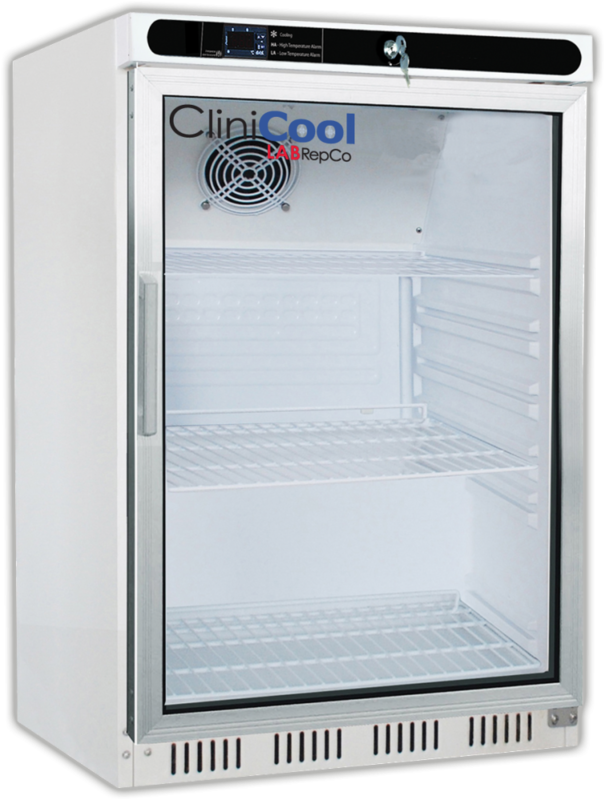 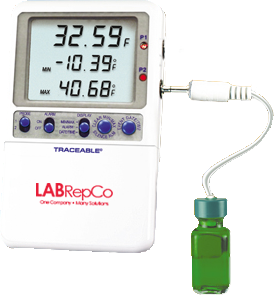 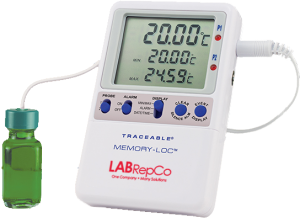 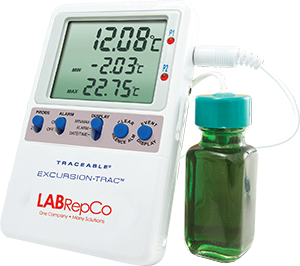 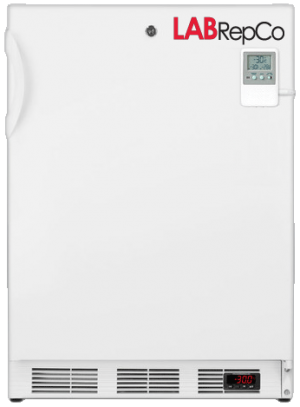 This medical grade refrigerator is features one glass door with a pull handle, microprocessor temperature controller with audible and visual alarms, remote alarm contacts, digital temperature display, leveling legs, pharmacy toolkit, and CDC approved power cords. 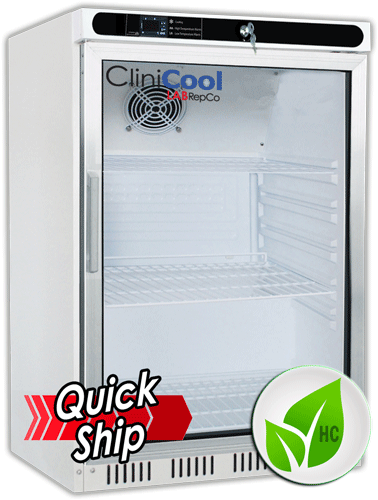 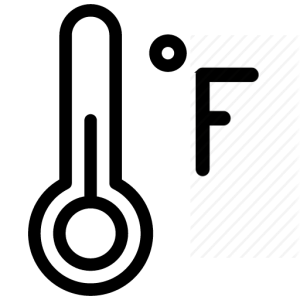 This unit has a front ventilation system ideal for built-in applications.